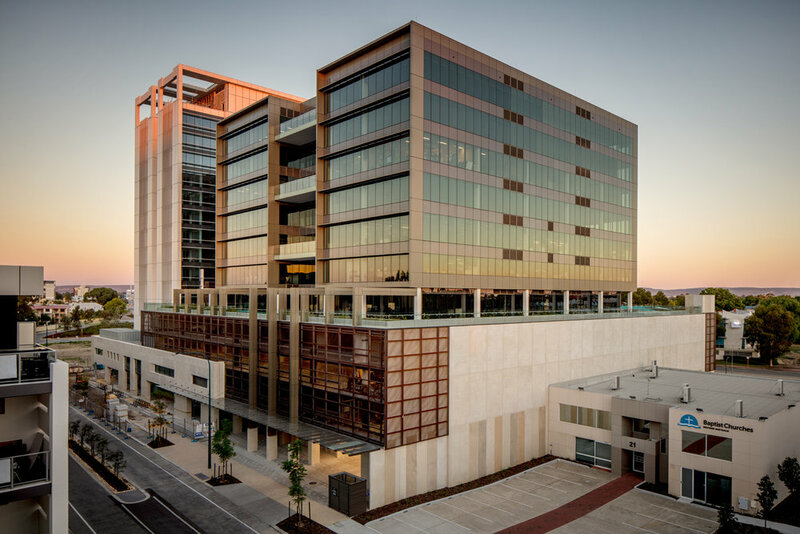 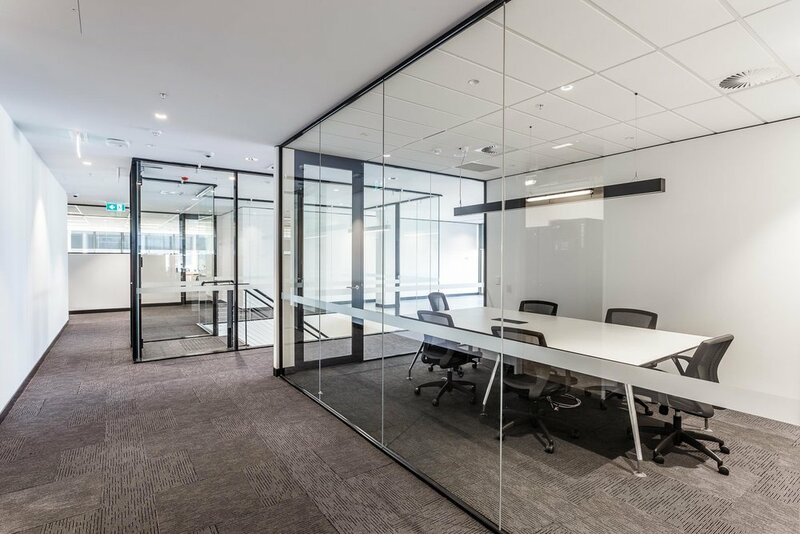 25 Rowe is an A-grade commercial office building providing 10,337sqm of NLA over 7-levels. 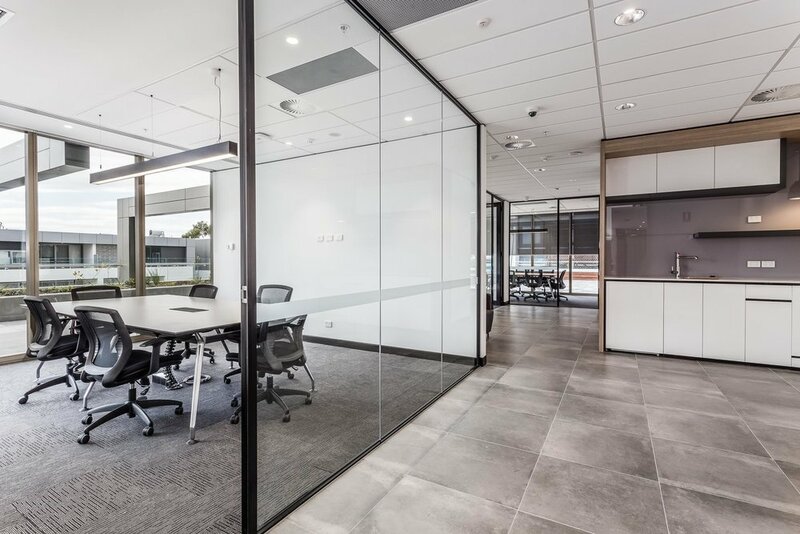 Strategically located between the Perth CBD and the Perth airport, 25 Rowe offers high quality of office accommodation in a unique location with backdrop views to the Swan River and Perth CBD. 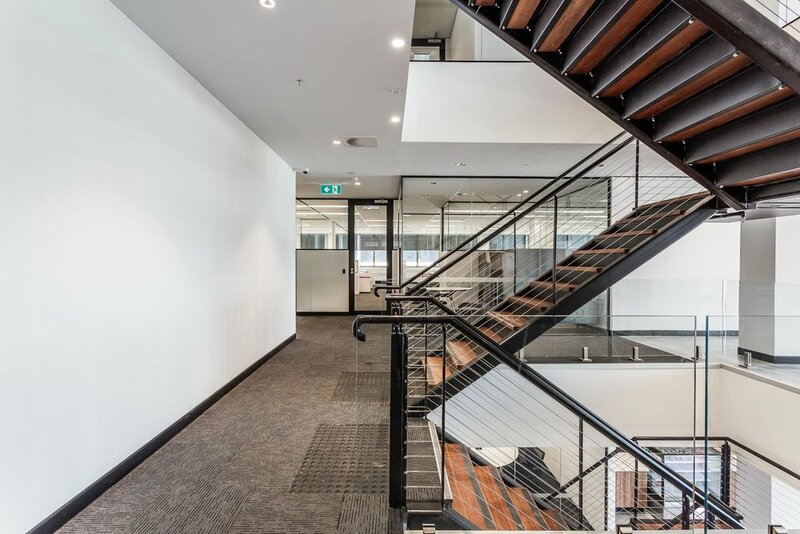 The office building also has excellent transport connections, commands sweeping views over the Swan River and is right next door to the new 4.5 star Aloft Perth Hotel that provide additional meeting, conferencing, retail, dining and accommodation facilities. 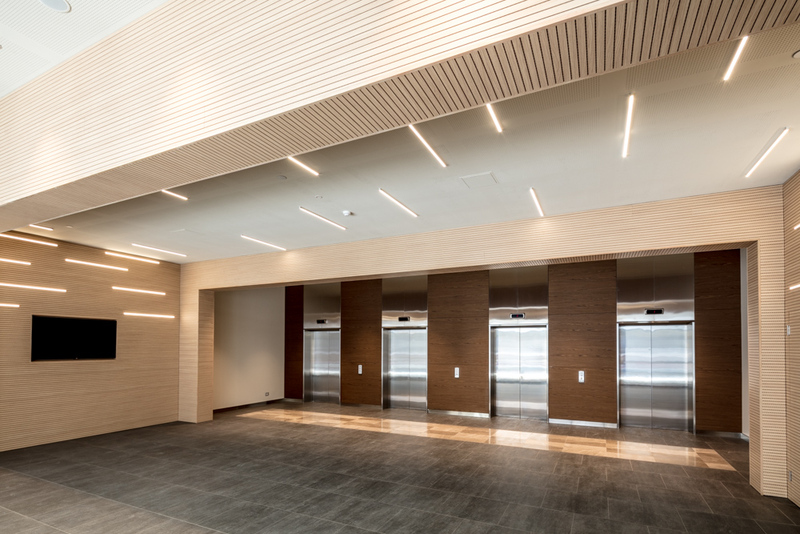 Excellent End-of-Trip facilities are also afforded from this stunning development.